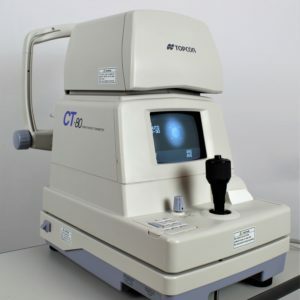 The CONSTELLATION Vision System delivers an exceptional level of performance through its advanced technologies. 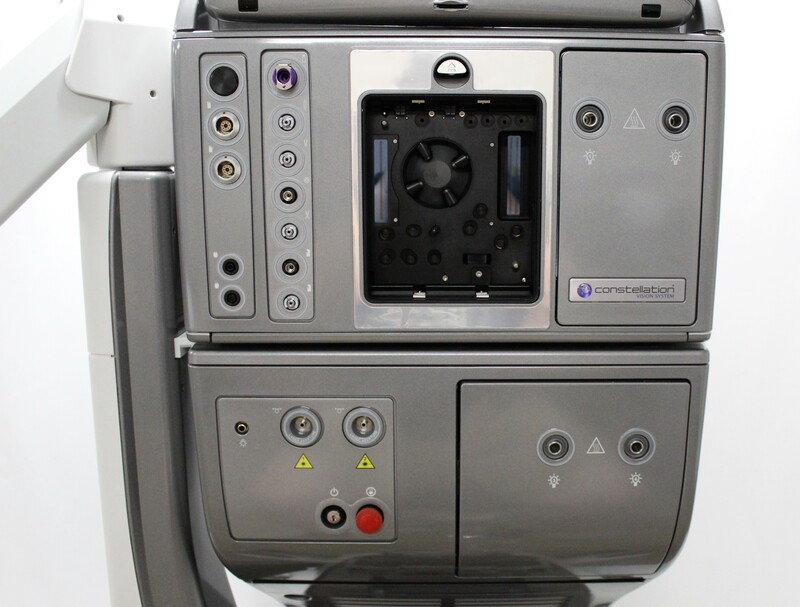 The Constellation features a full-function vitreoretinal system with complete posterior segment and anterior segment procedure capabilities. 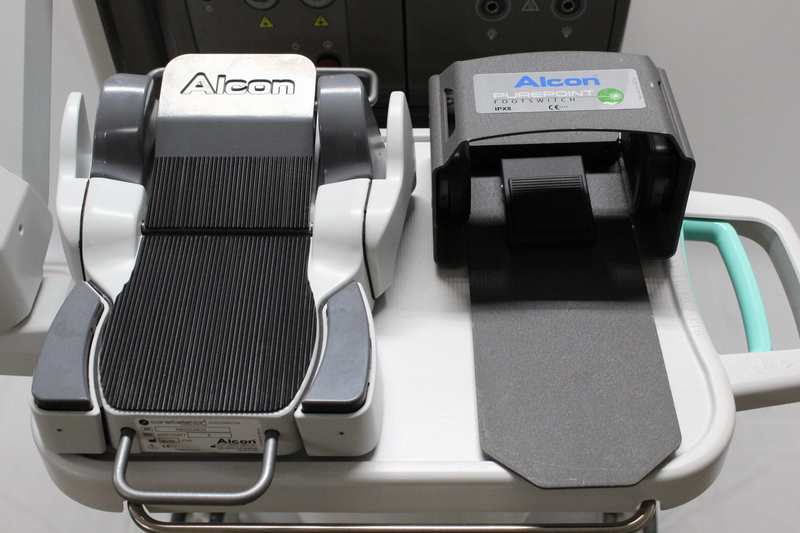 Alcon’s state-of-the-art vitrectomy system combines advancements in high speed cutting, intraocular pressure control, illumination, laser and other features to allow for more surgeon control during retinal surgery. 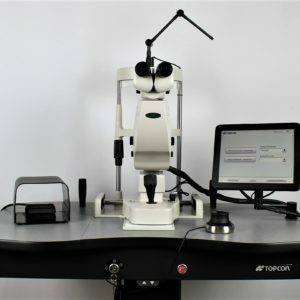 Also another feature, The PUREPOINT Laser, is a 532nm thin disc laser which provides a unique combination of features designed to enhance surgeon control during vitrectomy surgery. 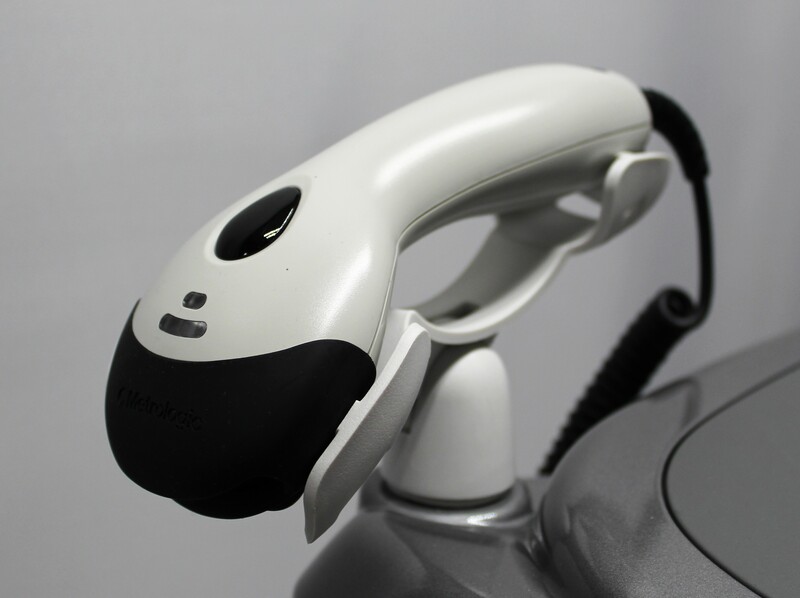 The PUREPOINT Laser combines the assurance of voice confirmation technology, the versatility of a multifunctional foot pedal, the ease of use of ENGAUGE RFID (Radio Frequency Identification Device) technology and the efficiency of dual laser ports. 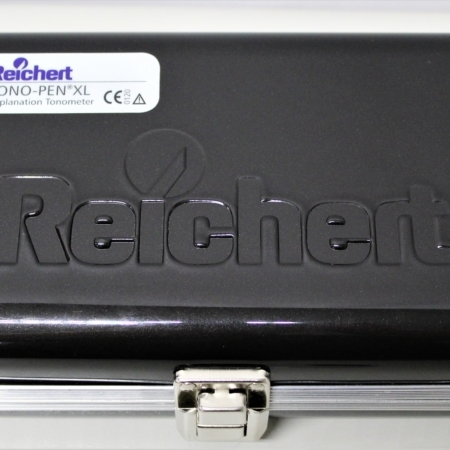 ULTRAVIT High Speed Vitrectomy Probe: ULTRAVIT High Speed Vitrectomy Probes deliver 7500 cpm dual pneumatic drive technology in 20, 23, 25+, and 27+ series. 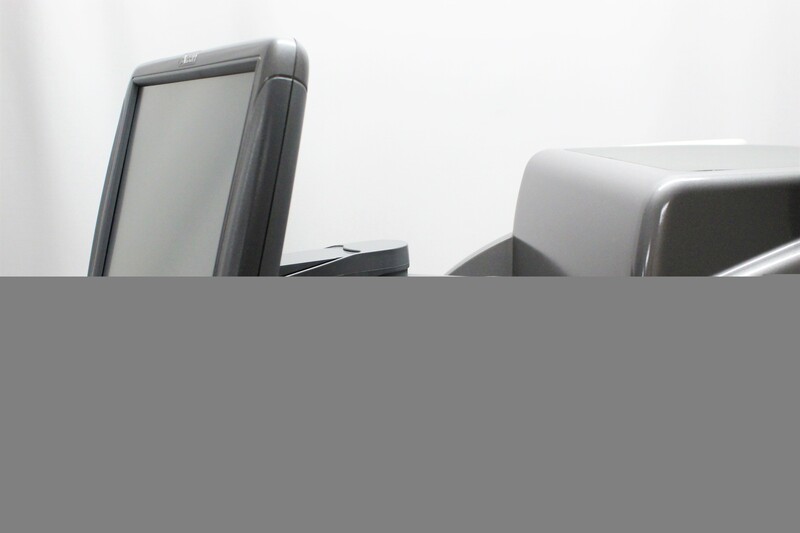 This technology has been designed to optimize your surgical experience and patient outcomes. 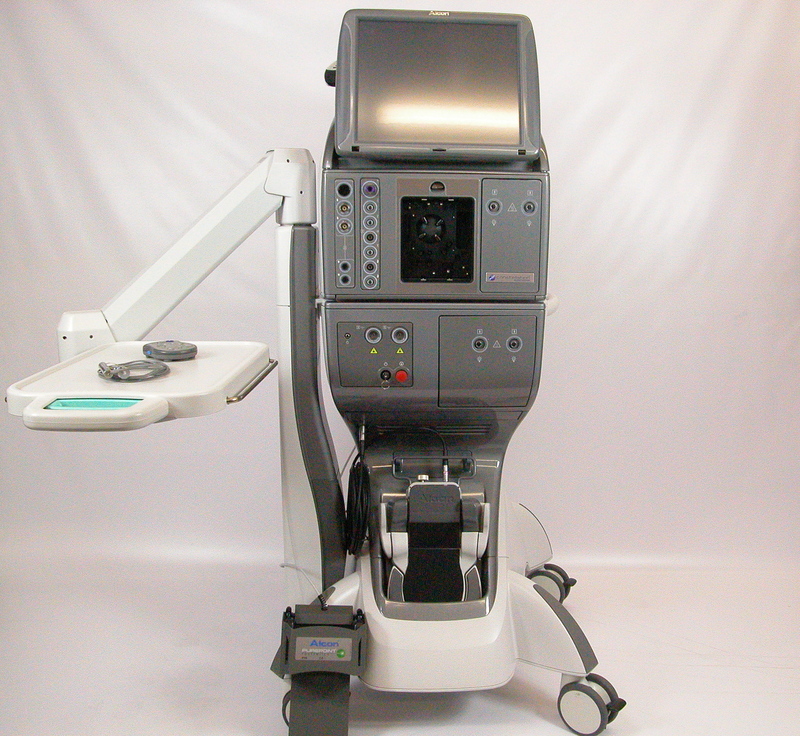 Duty Cycle Control: The CONSTELLATION Vision System allows the surgeon to modify duty cycle to control flow independent of vacuum and cut rate. The surgeon is given the ability to select 3 different duty cycle options at any given cut rate, Port Biased Open, 50/50, or Port Biased Closed. 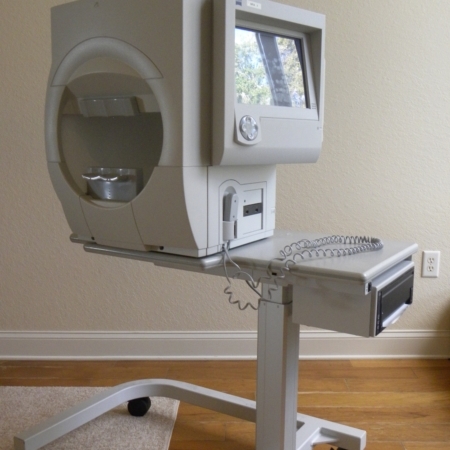 Integrated Pressurized Infusion: The CONSTELLATION Vision System constantly monitors infusion pressure. The IOP Compensation feature provides control of Infusion Pressure which results in more stable IOP. 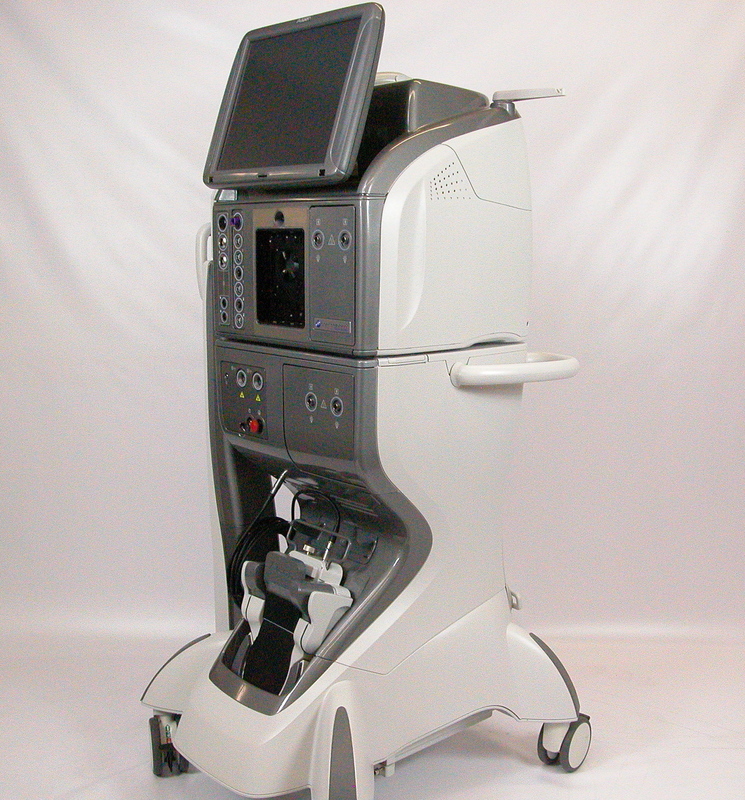 Illumination: The CONSTELLATION Vision System delivers state of the art illumination for visualizing tissues. The CONSTELLATION Illuminator incorporates ENGAUGE Radio Frequency Identification Device Technology (RFID) to recognize light probe gauge size and automatically adjusts light intensity. The CONSTELLATION Xenon Illuminator has been designed to provide long-lasting high brightness illumination. 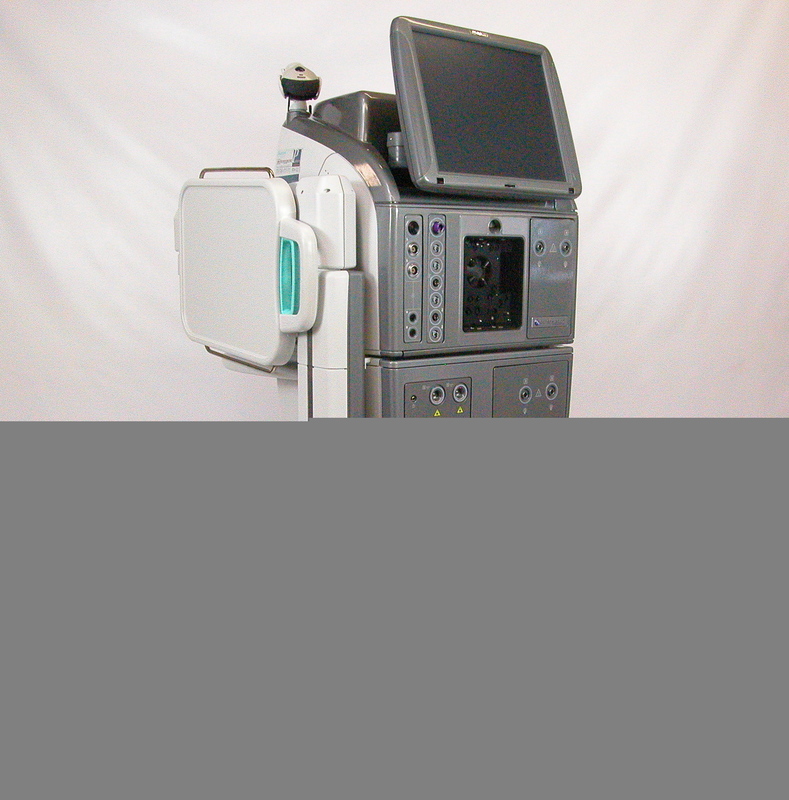 Integrated PUREPOINT 532nm Laser: Features include voice confirmation, the multi-function foot switch, ENGAUGE RFID, and dual laser attachment ports.